Storytelling + Research = LoiS: Queen Victoria's Valentine? Who would expect a song about Christmas would be a lovely Valentine? 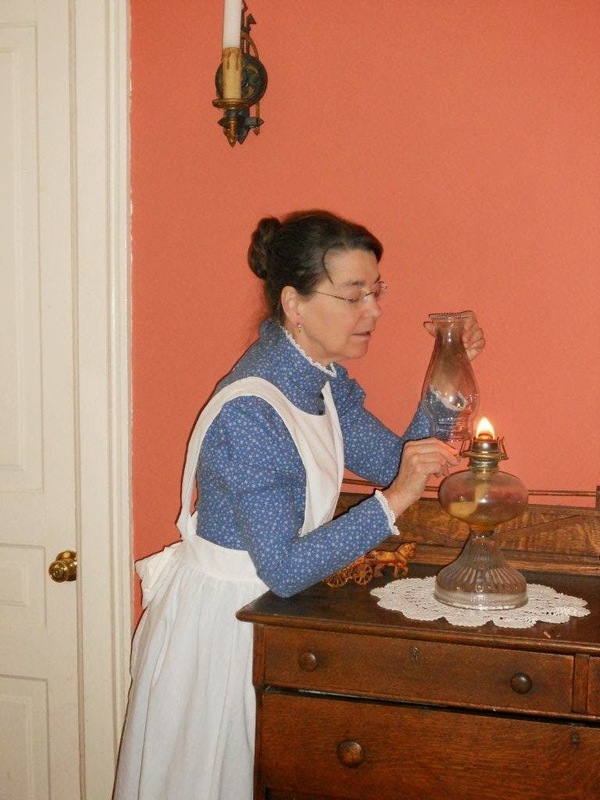 At Christmas time I love doing a program as The Hired Girl to present a look at Victorian Christmas. Queen Victoria's Valentine, however, was her love for Prince Albert. Go to the video of Tree of Love by Sabrina and Craig for a beautiful song about that love; views of the young Victoria -- so rarely seen in pictures of this long reigning monarch; also pictures of Prince Albert; and how they popularized the Christmas tree as we know it. Victorian mourning outfits came from the Queen's decision to wear a black mourning outfit for the remaining 40 years of her life after Prince Albert died. To my way of thinking, such a lovely song is as appropriate for Valentine's Day as it is for Christmas.